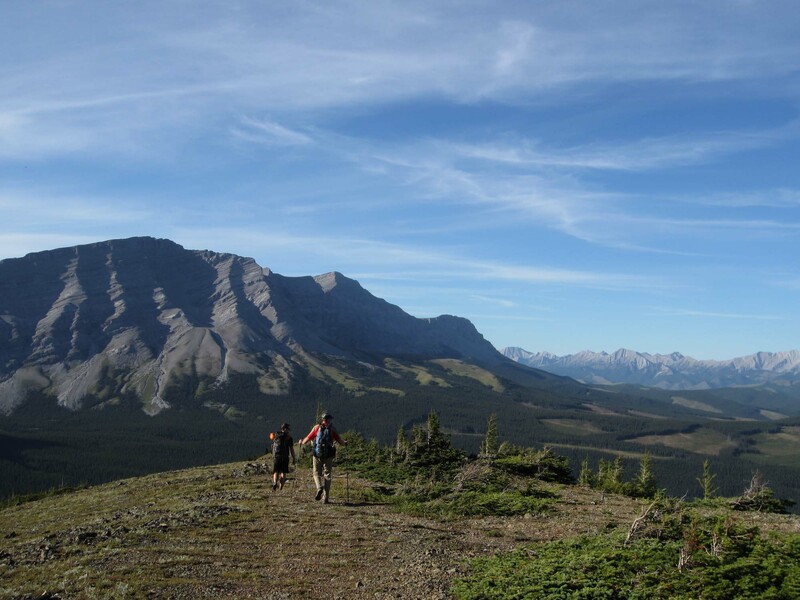 Thinking about hiking on the Great Divide Trail and need some help with your planning? Join our Facebook Hikers’ Forum. Join now and become part of the growing GDT online community!